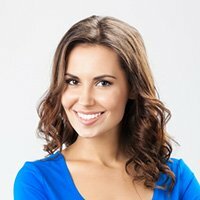 Our web designers offer affordable, mobile friendly website design & SEO for small to large businesses in South Melbourne. 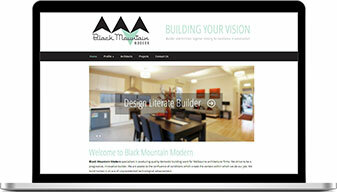 Studio 72 offers website design in South Melbourne and surrounding areas for small to large businesses. 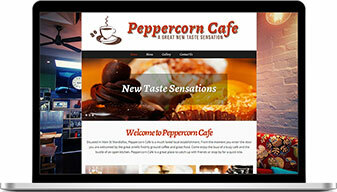 Our local web designers are dedicated to providing the best website design that is engaging, responsive & looks amazing. While there are many web development companies, few can develop a professional website for your business in South Melbourne and even less can offer the capabilities that will help your business reach more potential customers. Studio 72 offers a comprehensive suite of custom website design services. We use the latest web design trends and feature the latest technology that allows you to update the content yourself and save your business money in the process. Our attention to detail is second to none. With over 17 years experience, we help our customers grow their businesses and manage their online presence. Want to know the price for a website, online shop or SEO for your business? 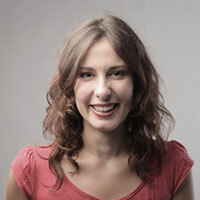 Get a free web design quote from a web design specialist. We have a passionate team of web designers nearby. With many years of experience, we can create the best web designs, from simple websites for small businesses to large-scale eCommerce web developments. Great design, usability and a high attention to detail are just some of the many features that are included in our professional website designs. Our expert web designers will make sure your website pages look great on any mobile device and tablet, and will be responsive to the screen size your visitors use. We will help you market an online presence that will give your business a distinct competitive advantage over your competitors. Our SEO experts can help grow your website’s organic traffic, improve your Google search engine ranking and increase your conversion rates. Studio 72 was both professional & efficient. We could not have asked for more specialised, proficient and qualified staff to deal with. We would definitely recommend Studio 72 and will definitely be using them for our future projects. Studio 72’s attention to detail, communication skills and patience were outstanding. They made, what we thought was a daunting task, an enjoyable experience. It’s a pleasure to work with them. Studio 72 were complete professionals, efficient, honest and they certainly knows their stuff. I am thrilled with the changes they made to my website and I am looking forward to working with them again. Thank you so much. 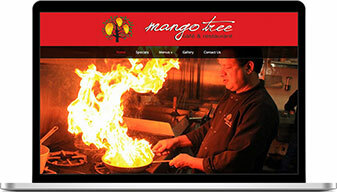 Get started today with a professional, mobile friendly website for your business.